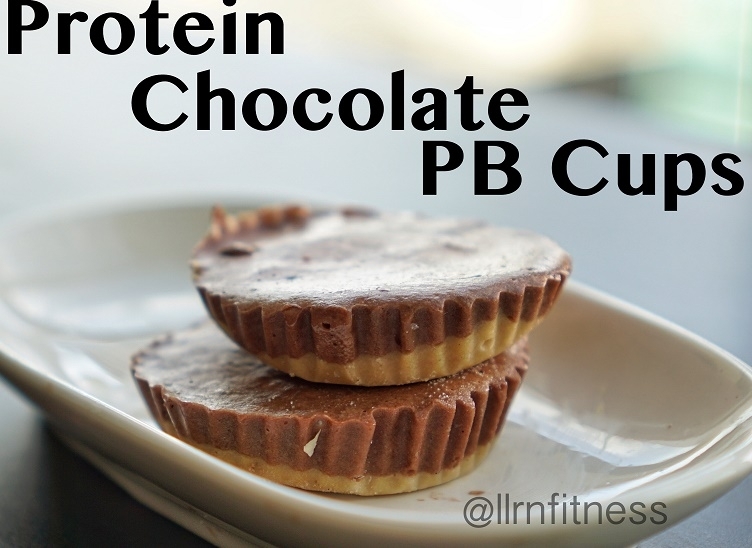 A super easy protein packed, frozen chocolately treat! 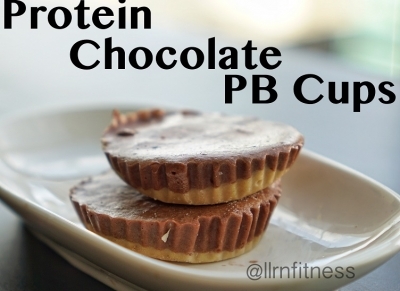 In a separate bowl, combine chocolate whey with more water (~2-4T). Split evenly over the PB mixture, and place in the freezer again. After about an hour, take out of the freezer and transfer to another freezer safe container. Store in the freezer and let sit for ~30s when you want to enjoy one!